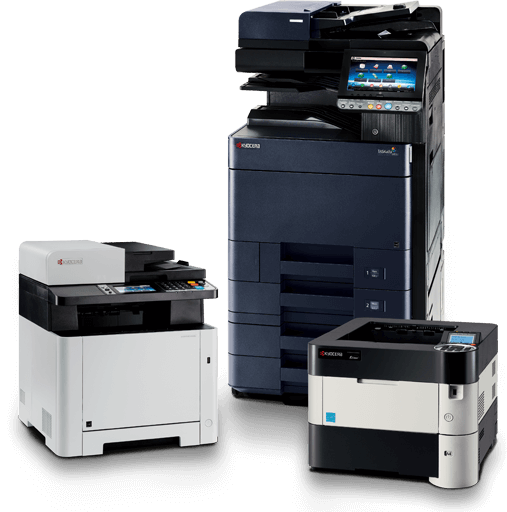 Kyocera printers and multifunctional products (MFPs) deliver economic and ecological benefits. Our Managed Document Services can streamline your entire workflow ― optimizing hardware, shrinking your environmental footprint, and allowing your IT staff to focus on their core responsibilities. 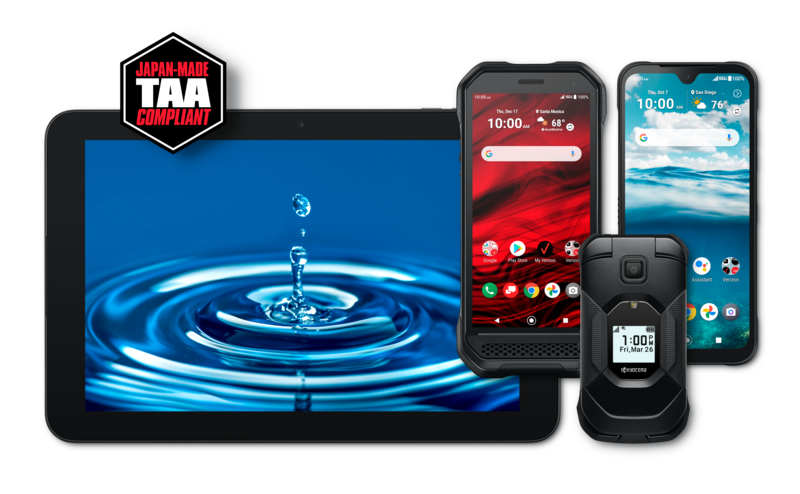 Kyocera offers smartphones and feature phones with ruggedized attributes ― including resistance to shock, dust, and even total water immersion ― for the dependability you need at work or play. A trailblazer in solar energy since the early 1970s, Kyocera supplies residential, municipal and industrial solar power generating systems worldwide. 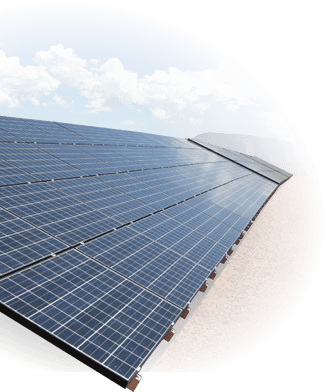 From modules to large-scale, turn-key installations, Kyocera solar is renowned for excellent power output and long-term reliability. With an altruistic philosophy and a unique management system, the Kyocera Group emphasizes corporate citizenship through trust among stakeholders, sustainable growth, and a favorable impact on our environment and society. We invite you to learn more about our history, management tradition and corporate social responsibility (CSR) via the links below. The Kyocera Group consists of 231 companies worldwide. Select a region for local company and product information.